IA is a tier two manufacturer providing component level and finished casegoods to companies of all types. Our quality and customer service set us apart. 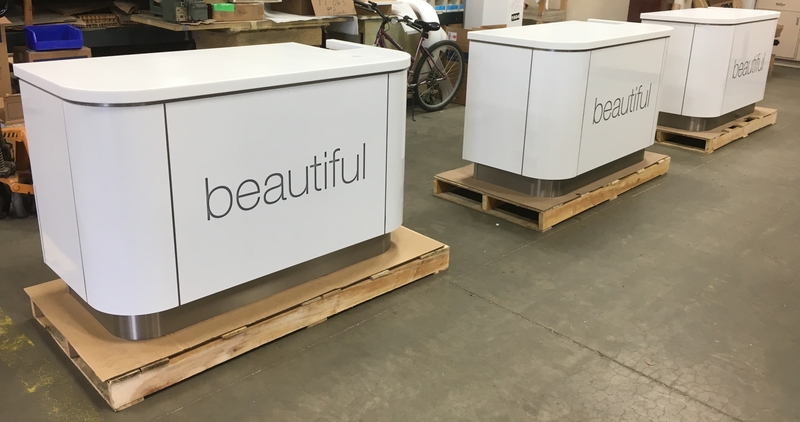 IA is a quality manufacturer of retail store fixtures, casegoods, displays, furniture and custom millwork. IA can design to suit any industry. You dream it and we can build it. 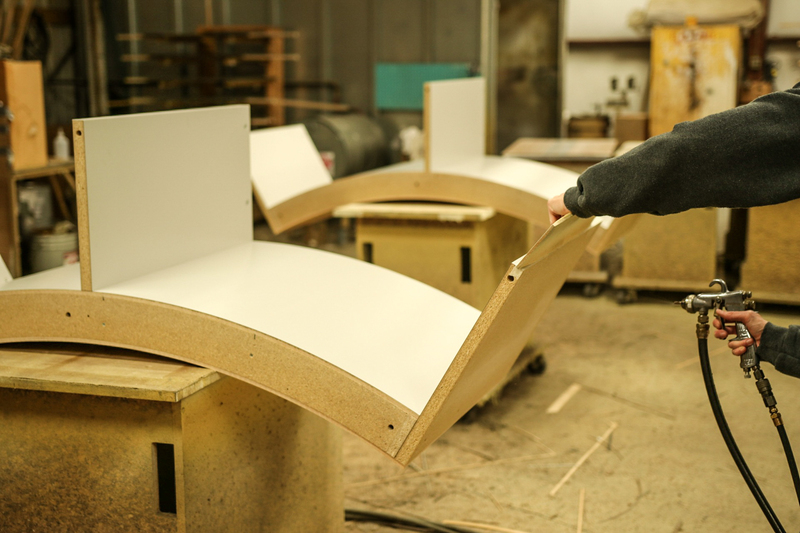 Store fixtures, panel products, office furniture, solid wood products, fully assembled casework for any industry, finishing, edgebanding, custom millwork and design services. We source our materials from local Michigan businesses which saves on cost and provides shorter lead times. We can accommodate any size order and have multiple machines to always keep us in production. We aren’t afraid of a challenge. We use our years of expertise to combine new and old methods of manufacturing to achieve your goals. 80,000 Sq Footage Manufacturing space, office and warehouse. Industrial Assemblies Theme © 2019.